The position of oil companies toward East Africa has changed considerably since 2006 when the first reserves in Uganda came to light. However, for many investors interested in the region, it remains difficult to get a clear picture of the scale of developments of this sector. This paper will discuss the locations of reserves, their volumes, when they will be developed, what they will be used for, and possible impediments to their development. In addition to Uganda, Kenya, Tanzania and Mozambique, which already have ample hydrocarbon resources, it will be useful to address the future of certain countries such as Ethiopia, Somalia, Madagascar, and the Comoro Islands, which have largely underestimated potentials. 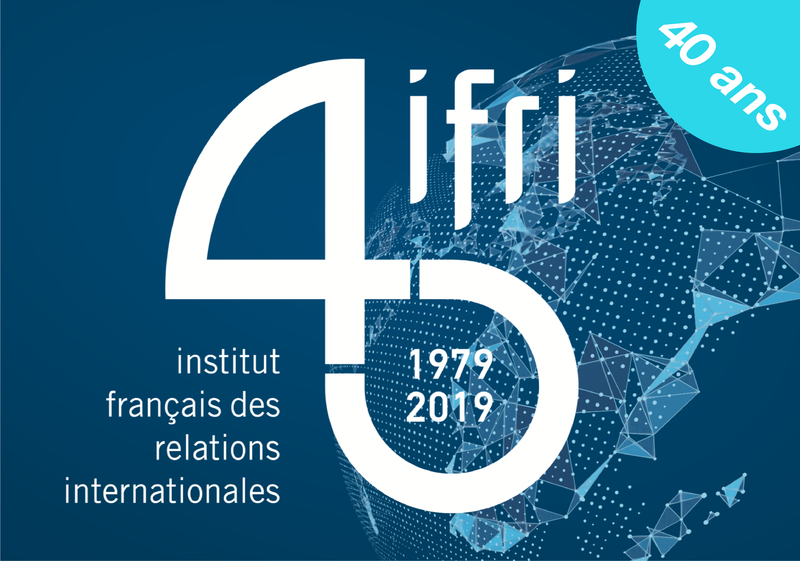 This study has been realized within the partnership between the French Institute of International Relations (Ifri) and OCP Policy Center. Oil and gas resources of Middle East and North Africa: a curse or a blessing?